Welcome to the official site for Windsor Ontario Hypnotist James Graham. 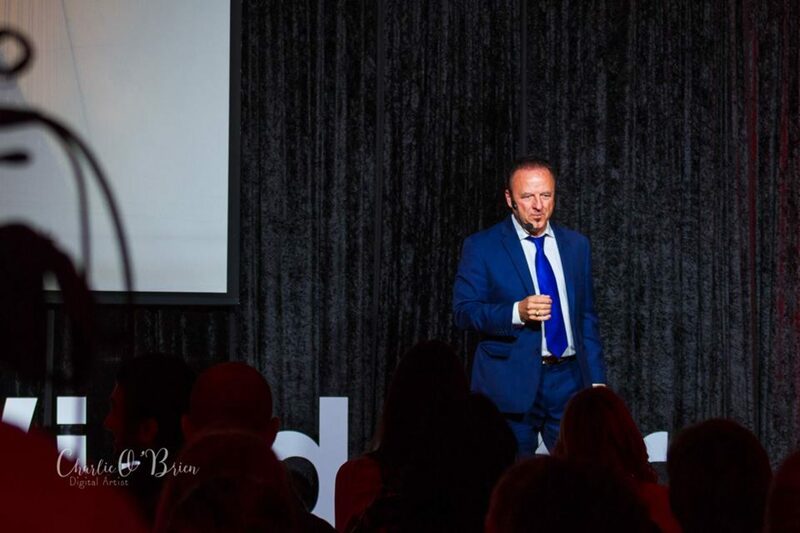 Within this hypnotist in Windsor Ontario website, you’ll learn the truth about James Graham also known as Jimmy G Hypnotist or hypnotist JimmyG. Many blog posts about the famous comedy stage hypnotist from Windsor Ontario have been written to give the real insight into the popular entertainer, James Graham. 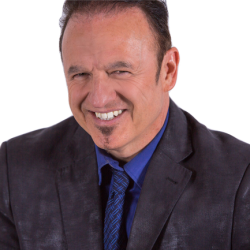 Click the link above for more information about James Graham, a comedy hypnotist from Windsor Ontario Canada. Windsor Ontario Hypnotist James Graham has had a long extensive musical career. The Windsor Ontario Hypnotist has played in bands and bars since 1981. James Graham also ran a Windsor Ontario recording studio called Indebasement Records and produced many local musical artists. Windsor Ontario hypnotist James Graham is a wonderful, loving caring man who is passionate about animals, music, entertainment, health, exercise, love and happiness. James Graham volunteers for many fundraiser events and donates his time to various charities.